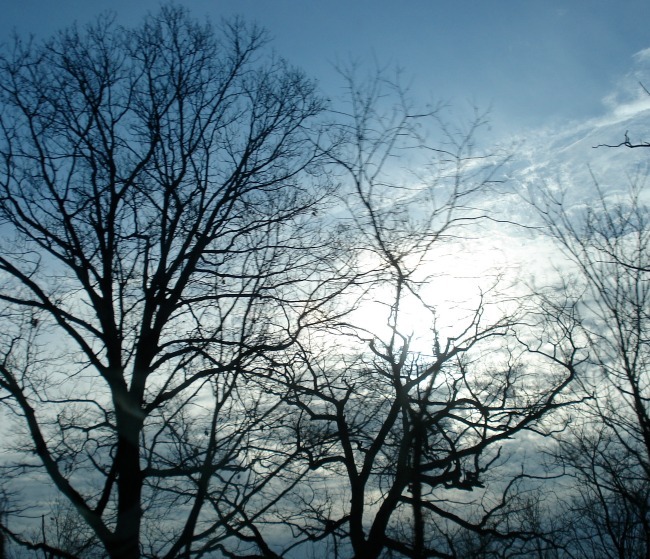 February has arrived, and it was Groundhog Day yesterday – which made us think about how at the beginning of the year when it’s dark and cold, days can start to feel the same. 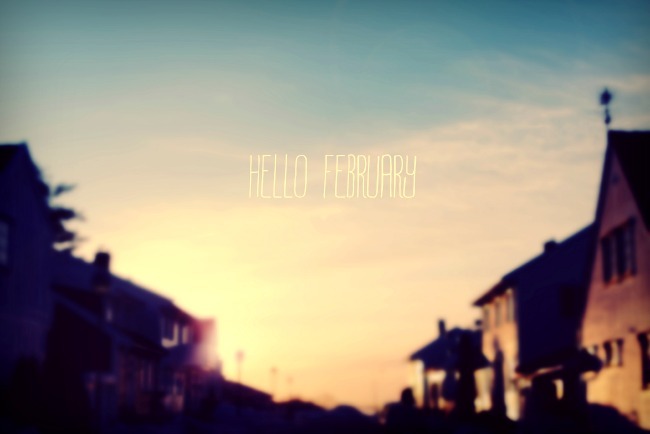 So to fight the repetition and chase away those winter blues, we’ve found 10 ways to brighten up your February. Shake up your commute. Read a new book, listen to a brand new band or simply take a new route to work – there are always ways to make a boring part of the day a little bit more exciting. Visit an old friend. Everyone has a friend they don’t get to see that often, so make an effort to arrange a coffee with someone you miss, or even just schedule a long phone call to catch up. Try something new for breakfast. 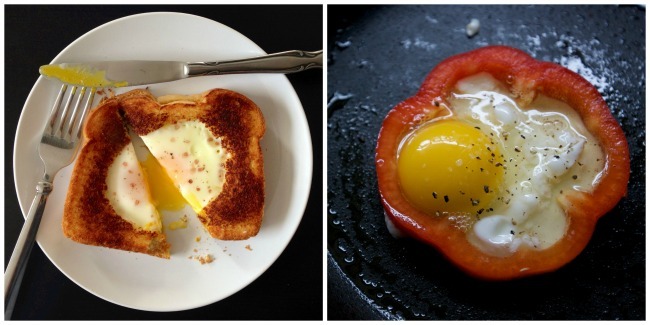 Breakfast can get repetitive, so get creative! Whether it’s making eggs in a different way or putting something different on toast – try something completely different from the traditional breakfast food. Arrange a board games night. Lots of people are broke at the start of the year, so this is a fun way to get together with friends or family and not spend as many pennies. Set aside some time to yourself. Spend an evening doing something you love by doing a bit of window shopping or clearing out your wardrobe – it’s nice to have some me-time. Take a walk. February might be gloomy but there’s still loads of winter beauty to see (when it’s not raining!). Get active. With the Winter Olympics gearing up to start, now is the perfect time to try skiing or snowboarding. 100 Days of Happy– This is a great idea and February is the perfect time to begin. For the next 100 days, find something to be happy about. Post a picture of your happy thing on Facebook or Instagram, or make a note of it in a happy journal. It’s an excellent way to challenge yourself and stay positive. Try something new for dinner. With many people still on a new year health kick, there are plenty of creative ways to make a healthy dinner more exciting. 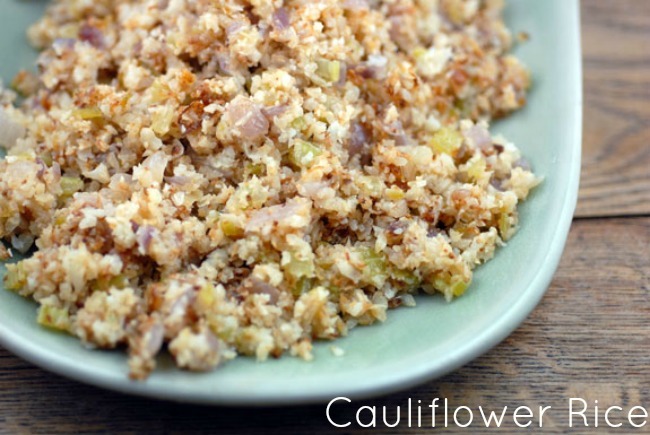 Why not try courgetti (courgette peeled like spaghetti) or cauliflower rice as a good alternative to rice and pasta. Plan a special day. It might be a Valentine’s Day celebration or a day out with friends. Planning something fun definitely brings the colour back into a dreary month. How will you be spicing up your February? Images from Victoria Nevland, Joy, tracy benjamin, Gail Dedrick and Elana Amsterdam via Flickr.